Linda Dardarian joined Goldstein, Borgen, Dardarian & Ho in September 1991. She became a partner of the firm in January 1998. 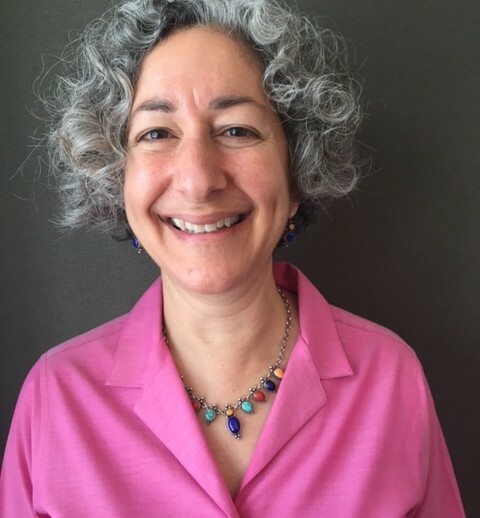 Ms. Dardarian has extensive experience in litigating class action employment discrimination, disability access, and wage and hour cases, and has litigated landmark citizen suits brought to enforce the Clean Water Act. Ms. Dardarian was named in “Northern California Super Lawyers – The Top Attorneys in Northern California,” Law & Politics August 2005, 2006 and 2007 for her employment law work. She was noted in California Lawyer Magazine’s December 2000 listing of the Lawyers of the Year for her work, with co-counsel Lainey Feingold, in making financial institutions’ automated teller machines, websites and printed materials accessible to persons with vision impairments. She was also awarded the 2007 Special Achievement Award by the American Council of the Blind and the 2001 Access Award by the American Foundation for the Blind, for representing the California Council of the Blind in obtaining major financial institutions’ commitments to install talking ATMs for persons with vision impairments. Ms. Dardarian has an AV Peer Review rating with Martindale-Hubbell.